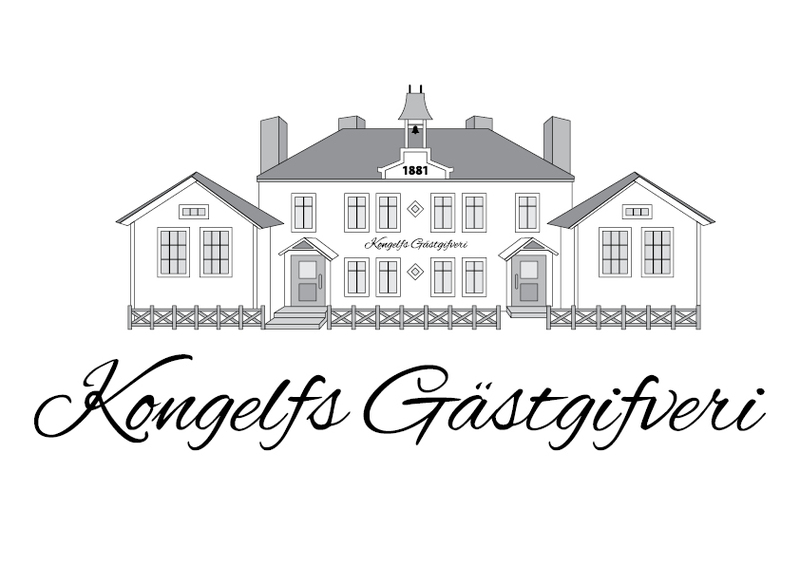 In colaboration with the Kungälv company SÖTT & SÅNT we offer a lovely chocolate tasting here at Våghals Tourist centre. The chocolate tasting is suitable for a number of different occations and can be alterd to fit your criteria. Companies, bachelor/bachelorette party or other private groups. You get to try some of the best chocolate brands on the market like Guido Castagna, Muzzi and Lartigiano. You also get the opportunity to buy some to take home with you.